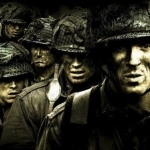 Band of Brothers is a Drama programme and has been classified a 15 certificate. Award winning wartime drama series based on the acclaimed book by Stephen E Ambrose. 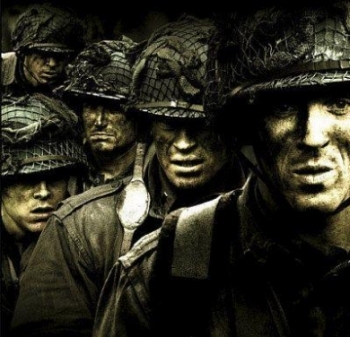 When is Band of Brothers next on TV?